Fordham IT is pleased to announce that it is safe to upgrade your University-issued Mac to Apple’s El Capitan operating system (OS). The new OS has been determined to be compatible with all Fordham applications. Prior to upgrading, please backup your data files and validate that software you’ve installed is compatible with El Capitan. Contact IT Customer Care (ITCC) if you need assistance. You SHOULD NOT upgrade your computer if its current version is OS 10.7 or earlier. Your operating system is too old to support your ability to log into Fordham’s systems, such as Banner, and your computer should be replaced under the University leasing program. Older computers and operating systems are security risks, and your data may be vulnerable. Please contact ITCC to request a replacement. 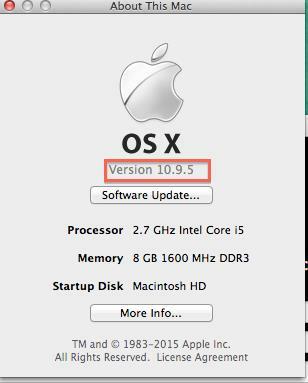 You SHOULD upgrade your computer if your Mac has an operating system of 10.8 (also known as Mountain Lion) or higher. 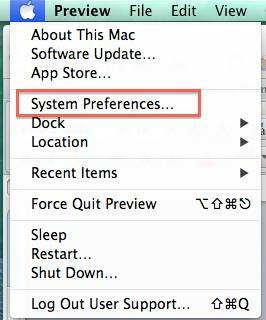 Use the instructions below to determine your operating system. Use the instructions below to determine whether or not you have the current version of Centrify installed. 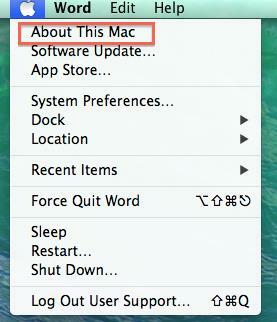 The link also includes instructions for checking your operating system. If you have a version of Centrify older than 5.2.4 or 5.3 installed, please contact ITCC to request an update of the software. Once installed, you may upgrade your operating system. Prior to upgrading, please backup your data files and validate that any software you installed is compatible with El Capitan. Contact ITCC if you need assistance. 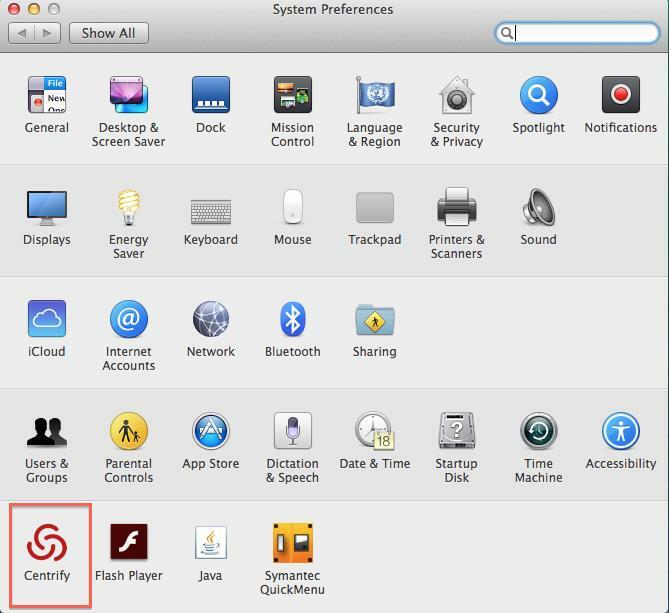 If you have verified that you DO NOT have Centrify installed on your Mac (this indicates your computer is most likely not owned by the University), then you may upgrade to El Capitan without any prerequisites. 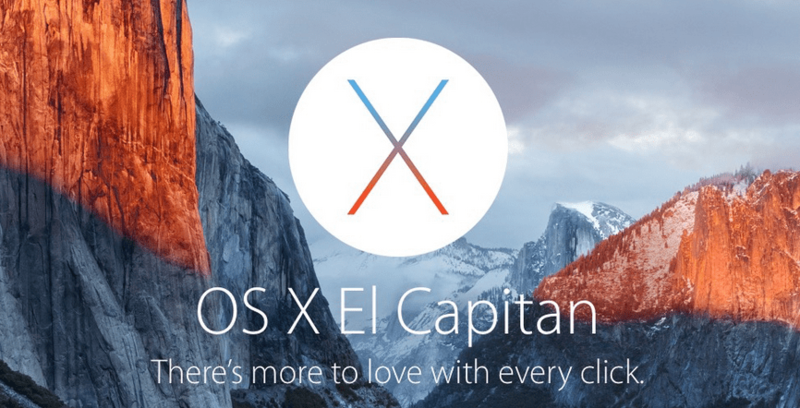 Back up your data files prior to the upgrade and validate that installed software is compatible with El Capitan. Contact ITCC if you need assistance. The next screen will display the version number on the right hand side. If you do not have Centrify 5.2.4 or 5.3, please contact IT Customer at 718-817-3999 or via the Tech Help tab and request that the software be installed on your computer. Once version 5.3 is installed, you may upgrade your operating system. Prior to upgrading, please backup your data files and validate that any software that you installed is compatible with El Capitan.